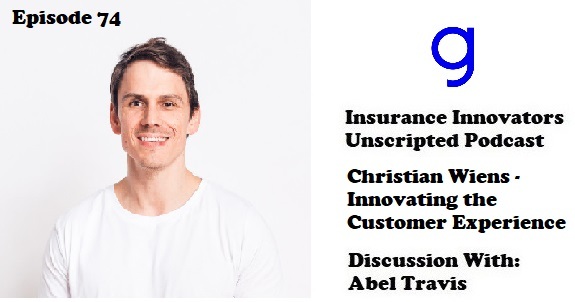 Check out the latest episode of the Insurance Innovators Unscripted Podcast, where I speak with Christian Wiens, Chief Executive Officer of Getsafe Insurance, a German InsurTech innovating #Insurance through enhancing the customer experience. 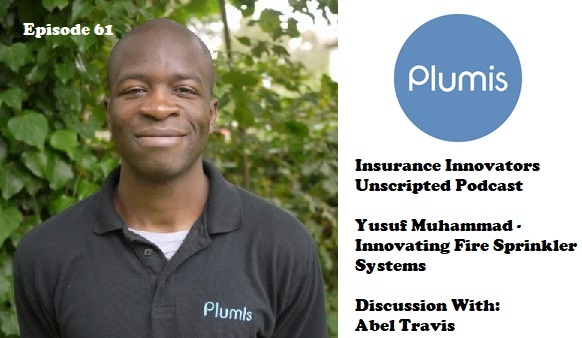 On this episode of the Insurance Innovators Unscripted Podcast, I speak with Yusuf Muhammad, Co-Founder and Design Director of Plumis, a company innovating fire suppression systems. 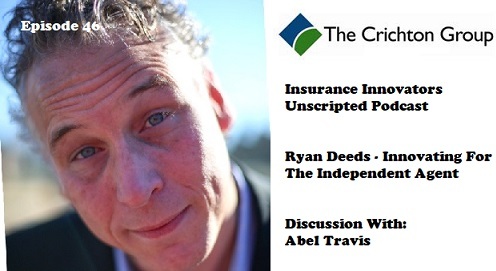 On this episode of the Insurance Innovators Unscripted Podcast, I speak with Ryan Deeds, IT Director for the Crichton Group. On this episode we focused on getting the perspective of the Independent Agency. 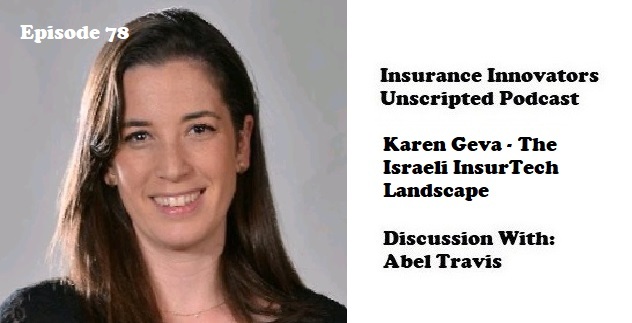 On this episode of the Insurance Innovators Unscripted Podcast, I speak with Sudha Meghan, CEO, and Vijay Dheap, CTO, of Rozie.AI, a cloud-based platform with a Social Engagement Solution that aims to bridge natural spoken word communication with artificial intelligence technology in order to deliver personalized data.